We all have that one friend who’s OBSESSED with all things food - you know, the one whose dinner party invites are always coveted, the one who can recite and review every restaurant in town and the one who can predict food trends before they flood your Instagram feed. Help take their passion to #nextlevel status with these gifts they never knew they needed. 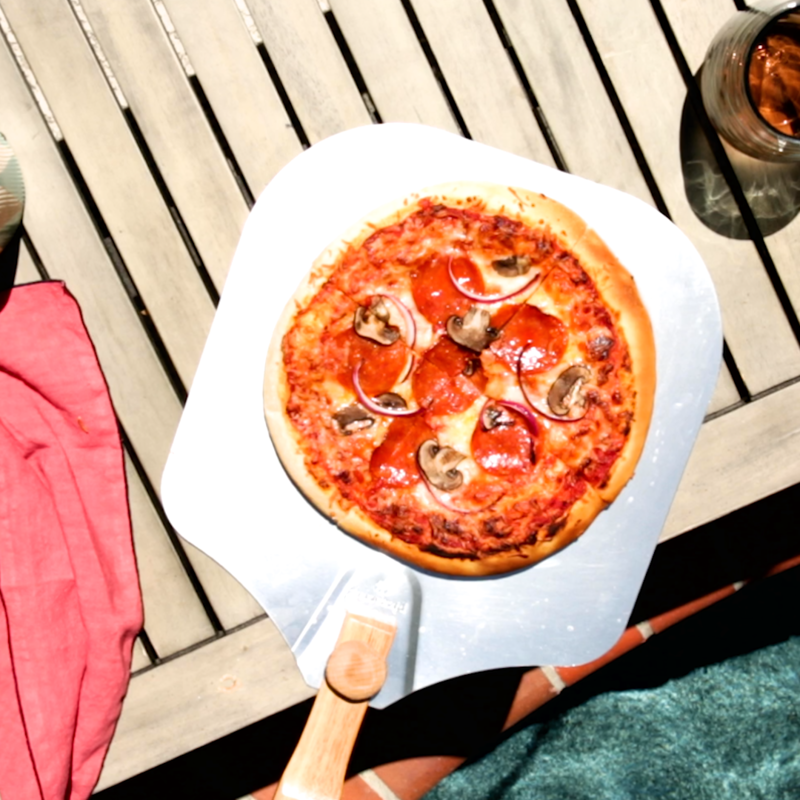 Take the next pizza night to new heights with their own backyard pizza oven. With homemade pizza in as little as six minutes, pizza parties never seemed easier or cheesier. Give them a gift they’re sure to love and use for years to come! 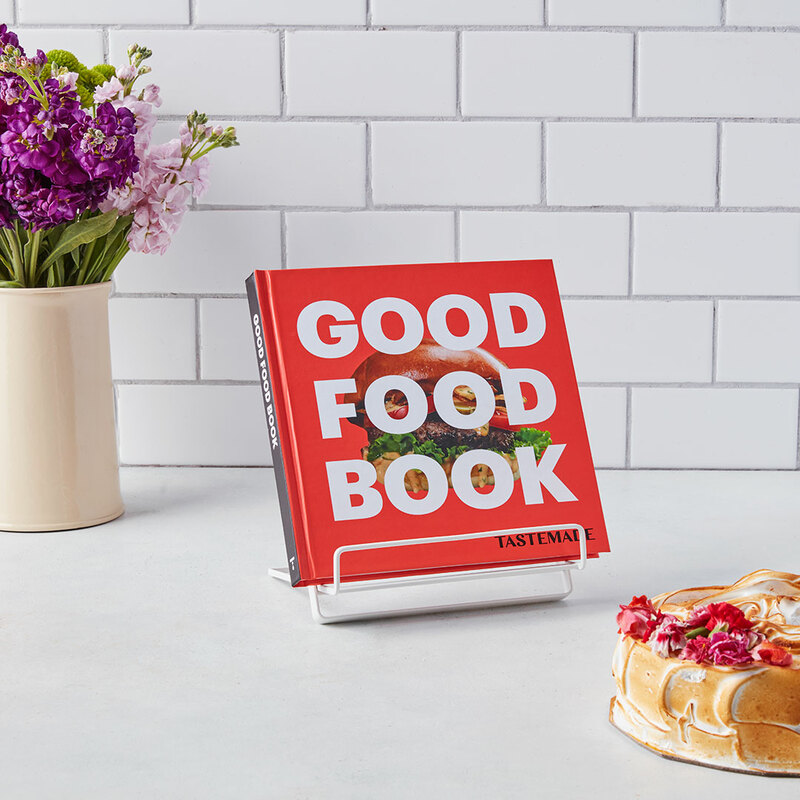 The newest cookbook from Tastemade celebrates GOOD FOOD and inspires cooks to be masters in their own kitchens. 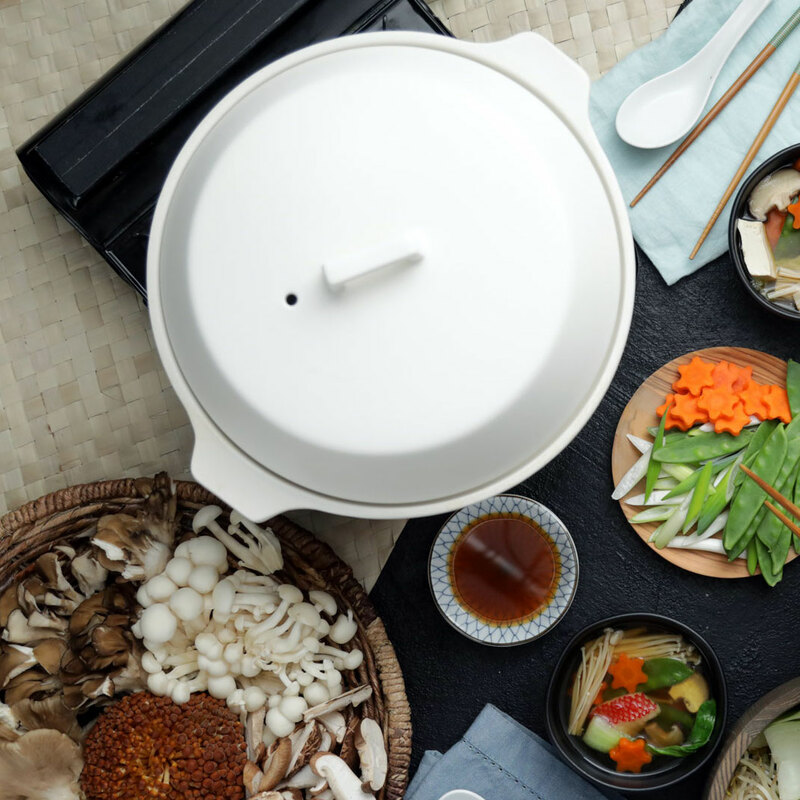 Help them delight and entertain with this Japanese one-pot wonder. 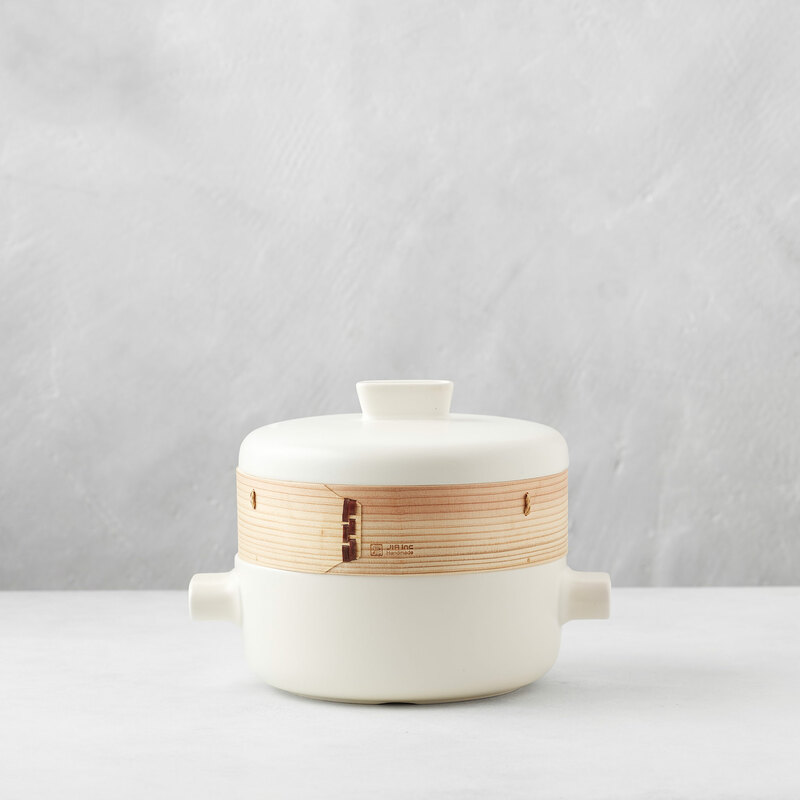 They can make family-style meals with this versatile, table-worthy pot and score a coveted invite to their next dinner party. What self-proclaimed foodie doesn’t love the rich flavor of black truffle? 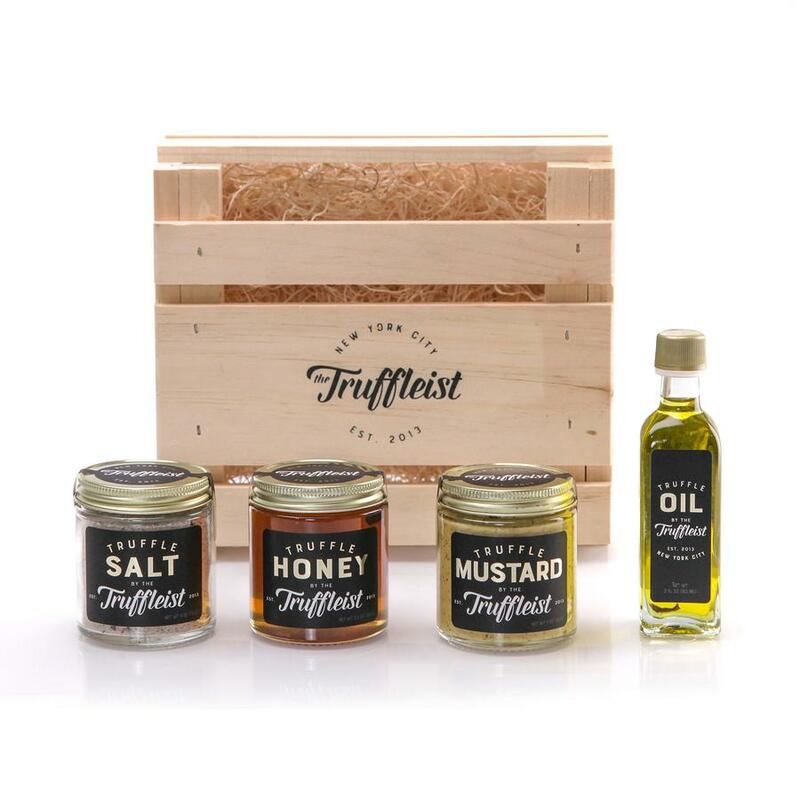 With four ways to include truffle in their recipes, this crate is sure to be a well-loved gift. 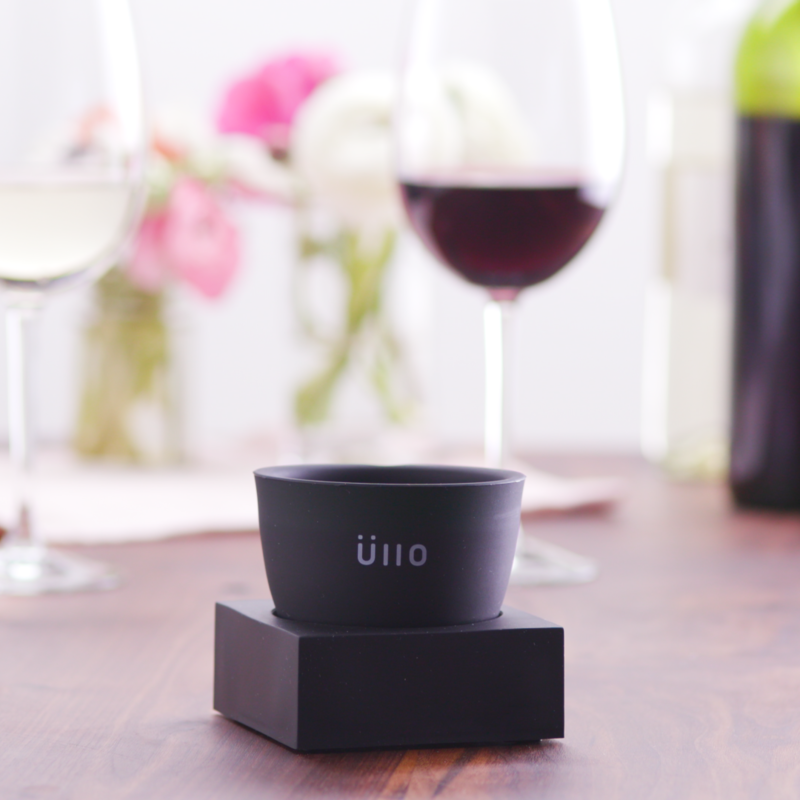 For your friend who knows the rules to great wine and food pairings, this purifier and aerator will take their sommelier status over the top. An update on a classic, this sturdy steamer will be a go-to in any foodie friend’s kitchen. 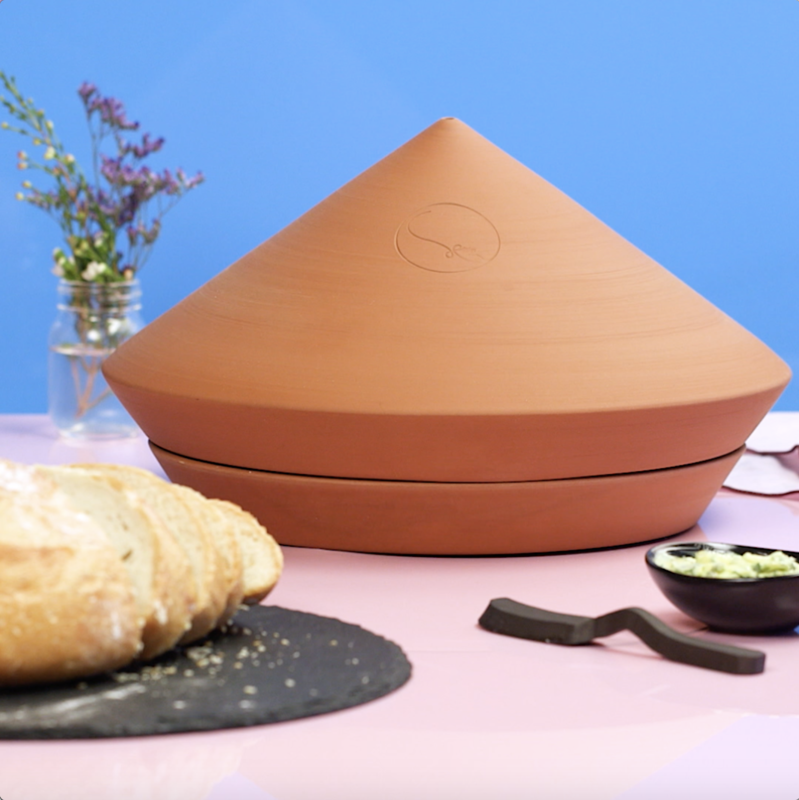 Terracotta replaces the traditional bamboo basket and creates the ideal environment for steaming buns, veggies and more — leaving you with food that’s tender and juicy. Help the carb-lover in your life make the best bread ever with this Tastemade exclusive! Steam helps the bread bake evenly and ensure every boule is perfection. 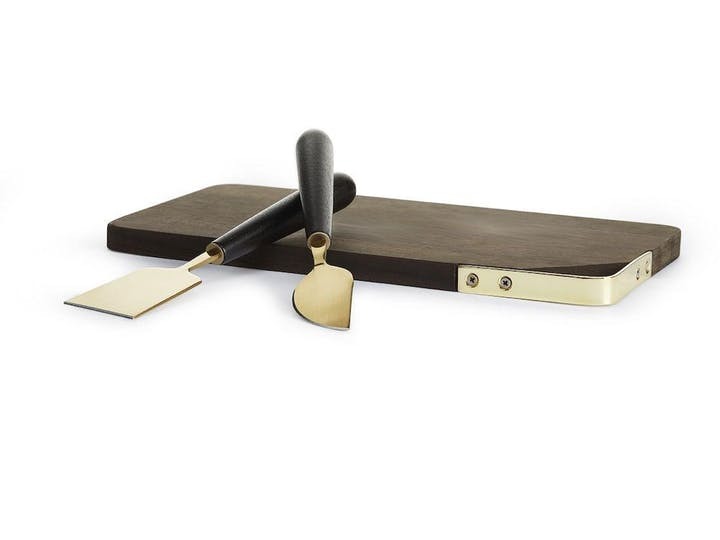 We all know food tastes better when it looks the part, so equip the party planner in your group with this gilded cheese board and knife set. Bonus: It comes in a gift box to make gift giving even easier! The gourmand’s version of self-care. 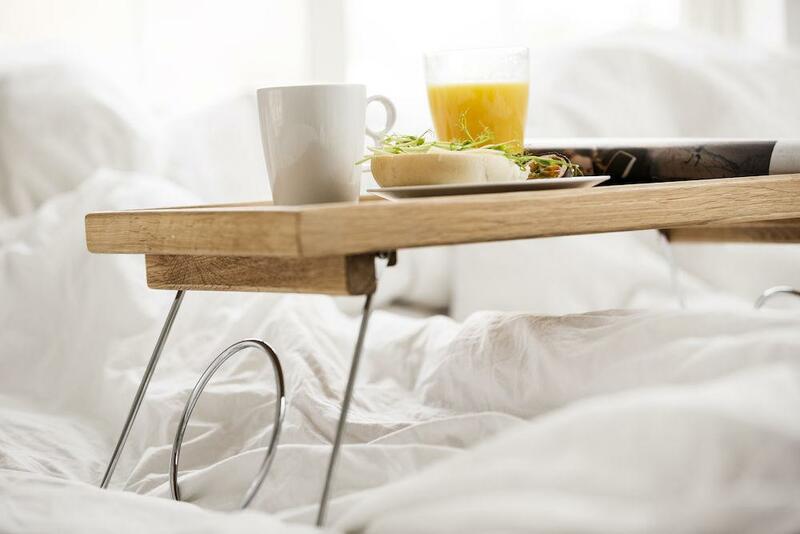 Help them relax and enjoy the fruits of their labor with this solid oak bed tray. Shop the complete GIFTS FOR THE FOODIE WHO HAS IT ALL Collection!